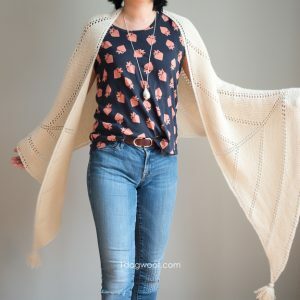 March is Craft Month, and I’m celebrating with Steph from Crafting in the Rain and several other bloggers to bring you the A-Z Craft Series. 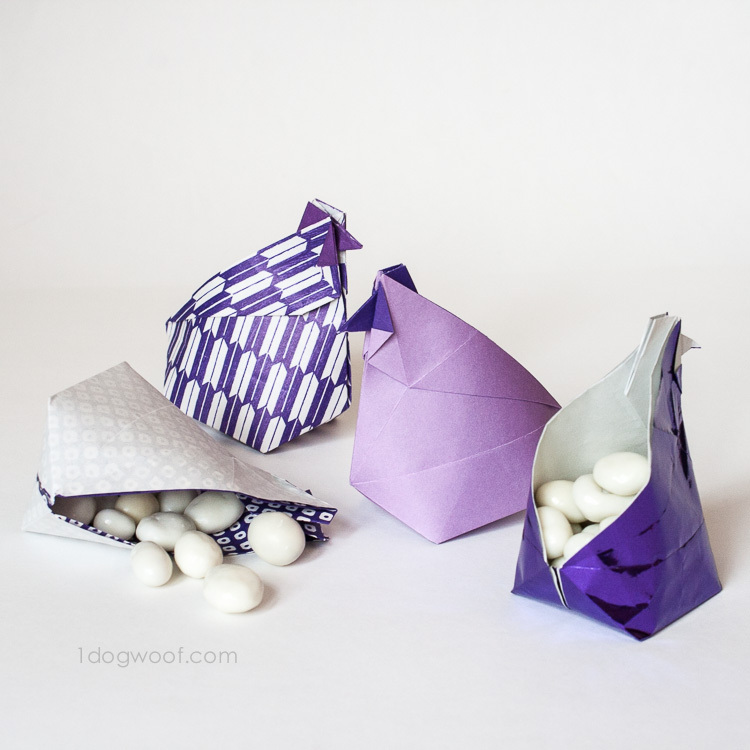 This week, we’re creating with the letters N through S. In case you haven’t figured it out, my letter is O for origami! 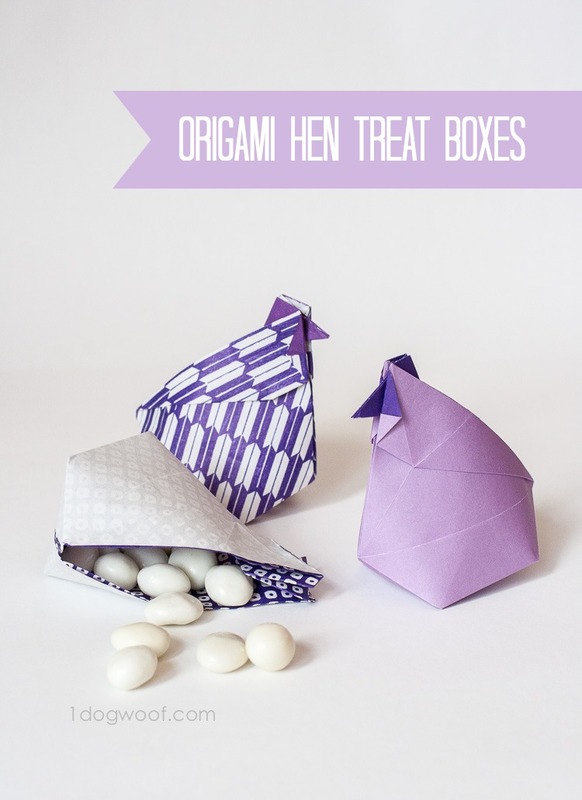 Or, if I were my son, I’d say “origami is for O!” Origami can be taken in a million directions, but I thought I’d start gearing up for Easter and Spring with these little origami hen treat boxes from Origami Spirit. Four little hens, standing in a row. One fell down and stubbed her toe. She tried to rise but wobbled to and fro. Three little hens, standing in a row. Who knew I could rhyme, right? Yeah, I pretty much sprained my arm patting myself on the back, I won’t deny it. I think these little ladies are pretty adorable, and not too difficult to fold if you follow along with this video. Wouldn’t these make the cutest little table settings or favor boxes? 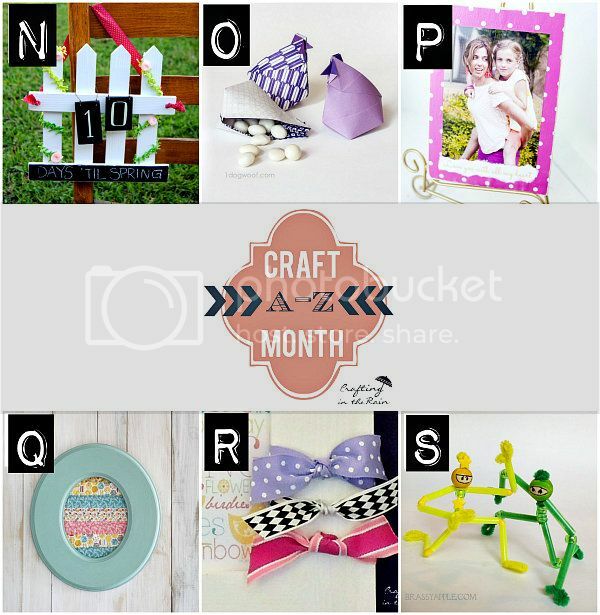 Take a few moments to check out the other letter crafts for this week as part of A-Z Craft Month! Still looking for more? 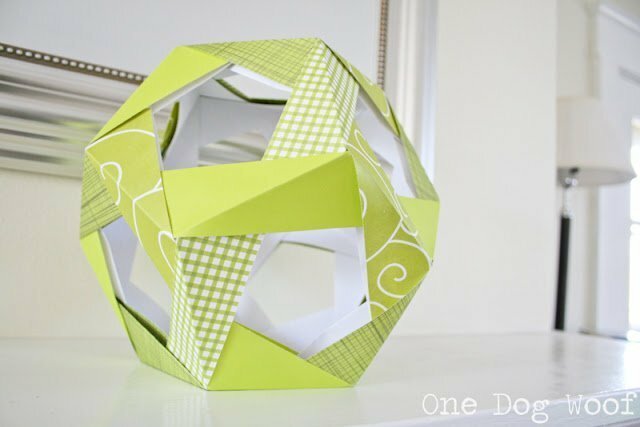 I’m a sucker for fun paper crafts, especially origami, so here’s a few of my favorite paper projects! 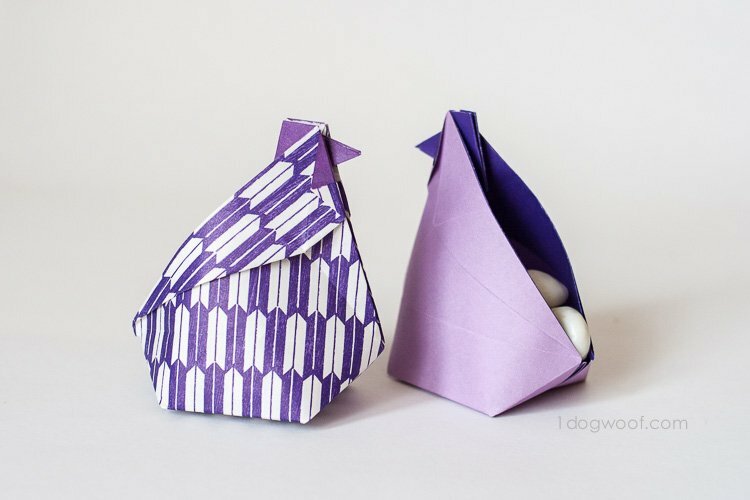 I’ve seen a lot of origami, but never hens before…so clever! 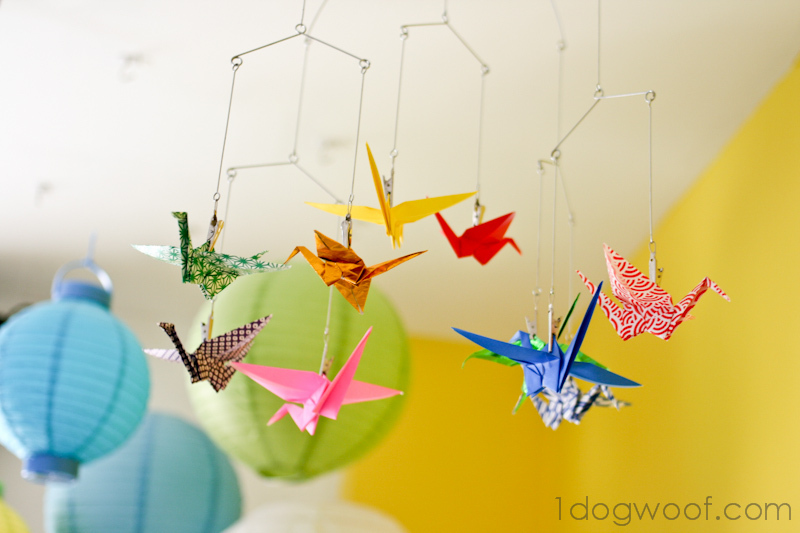 I love origami, but most of the patterns are too hard for me, which is why I loved this one. These hens are so elegant! They’re dignified little ladies 🙂 Thanks Marilyn! I love these hens! Thank you for sharing. I too love paper crafting. Thanks Bethany! I had to stop myself from going to the store and getting more origami paper. Gotta use what I already have! 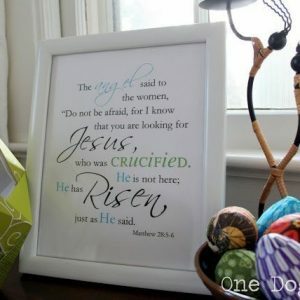 What a great little craft and favor idea! I love the A-Z craft series. This group of hens looks wonderful. 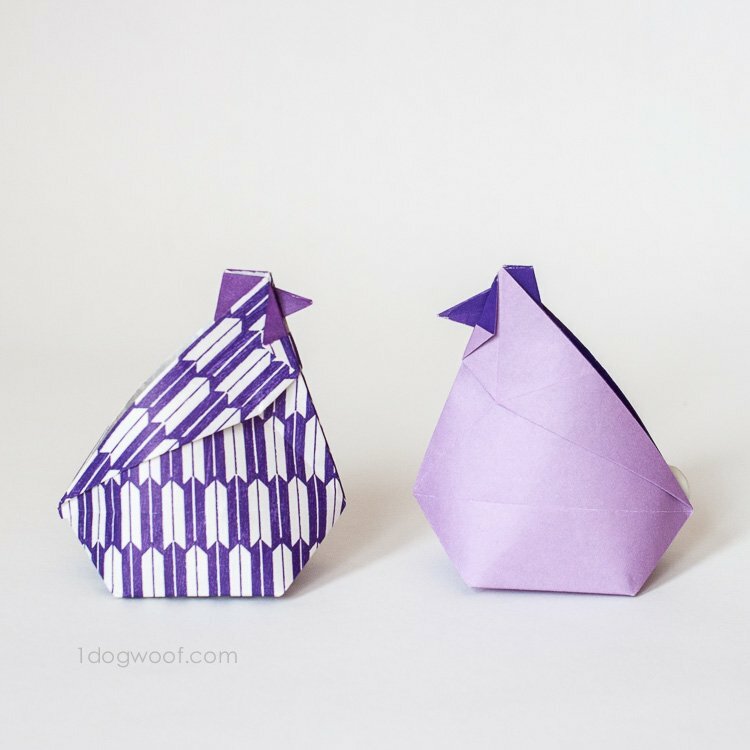 Thank you for sharing my origami hen design! Love, abundance and health to you! So fun! 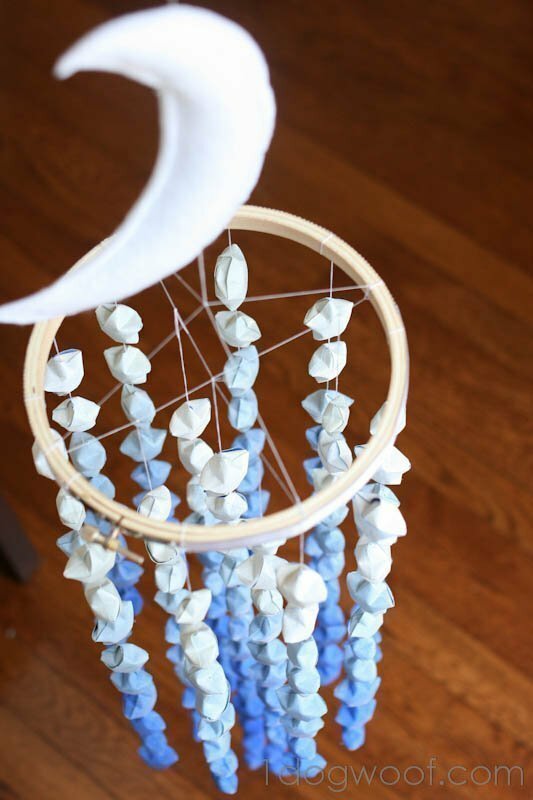 My kids love origami projects that “do” something. We’ll have to try these! Me too! It’s gotta be useful for something, otherwise, it’ll just sit there 🙂 And holding candy is a pretty nice thing for these little hens to do! 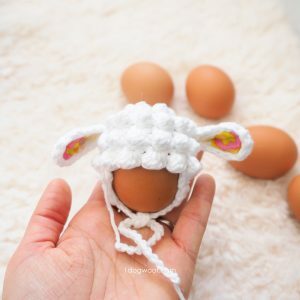 I love these little hens! Pinned ’em! Thanks for the pin Christina! submit was great. I do not realize who you might be however certainly you’re going to a well-known blogger should you are not already.